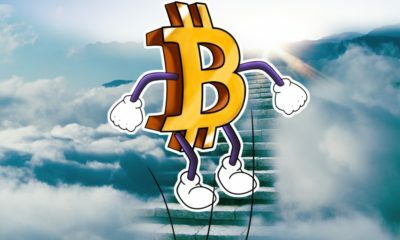 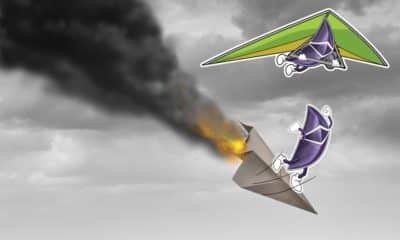 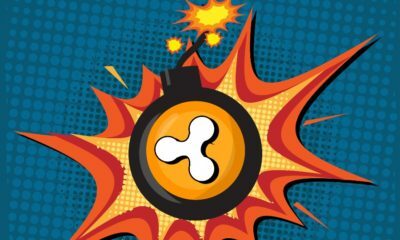 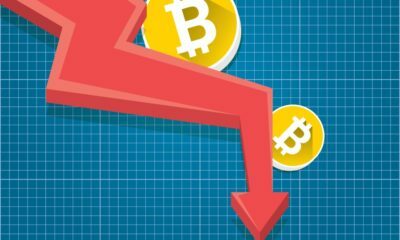 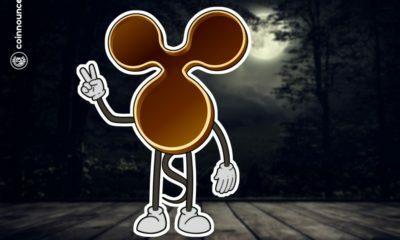 Ripple Price Analysis: XRP/USD in a bearish zone, 11 Sep.
Why Ripple can never compete with Bitcoin and Ethereum. 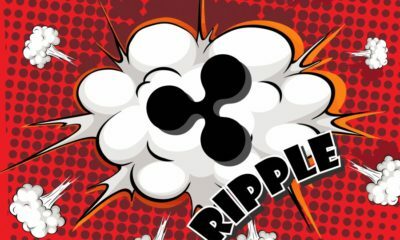 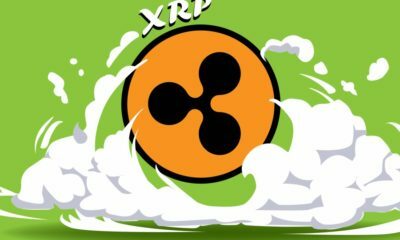 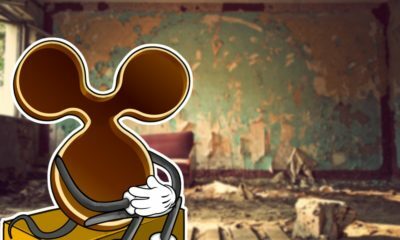 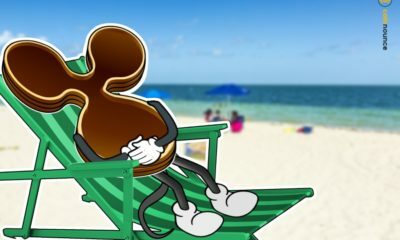 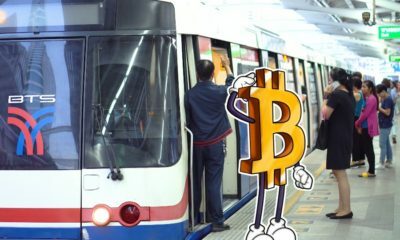 Ripple Price Analysis: XRP/USD declined swiftly, 6 September. 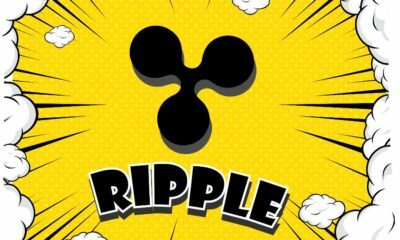 Why Ripple investment is great for 2018. 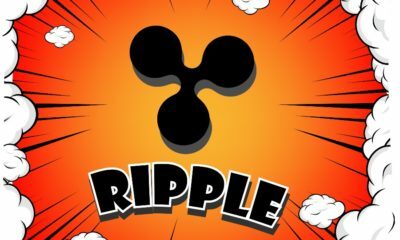 Ripple Price Analysis: XRP/USD under pressure, 4 September.